An interesting question. Sometimes I don’t think I’ve evolved at all and at other times, I’m amazed at what I’ve accomplished. Oh, certainly no best sellers—only one real novel (for Harlequin) with a scattering of poems, short stories, articles and novellas. When I look back at my life I see the steps I took that got me to where I am today: Content and able to help/mentor others. I began by reading the trade magazines. I checked them out at the library and read every word from cover to cover—even the classified ads. Today, we have wonderful writing blogs that educate and inform us. I’m a firm believer in writing or trying to write a number of different things. How else do you learn what you’re good at or what you might truly love? Of course, you might be like me and love it all. I’ve often said writing short is a lesson to learn well because it teaches us to make every word count. Even today I search magazines for opportunities to write fillers, jokes, and short, short personal stories. I love chasing the markets. It often pays off. I never have passed up free magazines in restaurants and book stores. We come home from vacation with loads of paper. You never know when you might come across an opportunity. I hadn’t arrived so I quit my job and went back to college to major in English and Journalism. I was cut down to size by a frustrated journalism teacher, but I was encouraged to try my hand at a novel by an English professor. That encouragement rings in my ears today! Part of evolving is knowing where we want to go, but not being afraid to take detours. And not being afraid to fail. 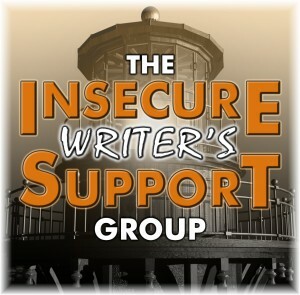 Because I needed other writers, I started a writer’s group. We met monthly, reading and critiquing each other’s work, and often caravanning to conferences. A good support group is priceless. Back then, I didn’t believe in self-publishing and I preached against it to everyone. Today, self-publishing, indie-publishing, small presses—are there for us all. I still say don’t put all your “words” into one basket. Don’t write off traditional publishing because you can make more money doing it yourself. Spread your talent. Spielberg might amble through B&N and catch a glimpse of your traditionally pubbed book, pick it up and …. Stranger things have happened. And don’t think you’re wasting your time by writing flash fiction for a contest or an article for FREE. It all counts. It all matters in your writing journey. Don’t be afraid! I can do anything I put my mind to and you can too. I’ve spoken at conferences, judged contests, mentored new writers, interviewed best-selling authors, been editor of a national newsletter and president of two writers’ groups. These are things I never imagined I would do. There has never been a better time to write and publish. I look back at all the times I felt discouraged and wanted to quit—did quit—and I can honestly say, DON’T. You lose ground. Writing and publishing changes daily. Hang in there, struggle through, and change with it. At some point, it will change to your advantage. I can promise you that! How has my creativity in life evolved since I began writing? Last year I wrote a play and saw it performed on my church’s stage. I’ve never written a play. Very interesting to hear about your writing journey. 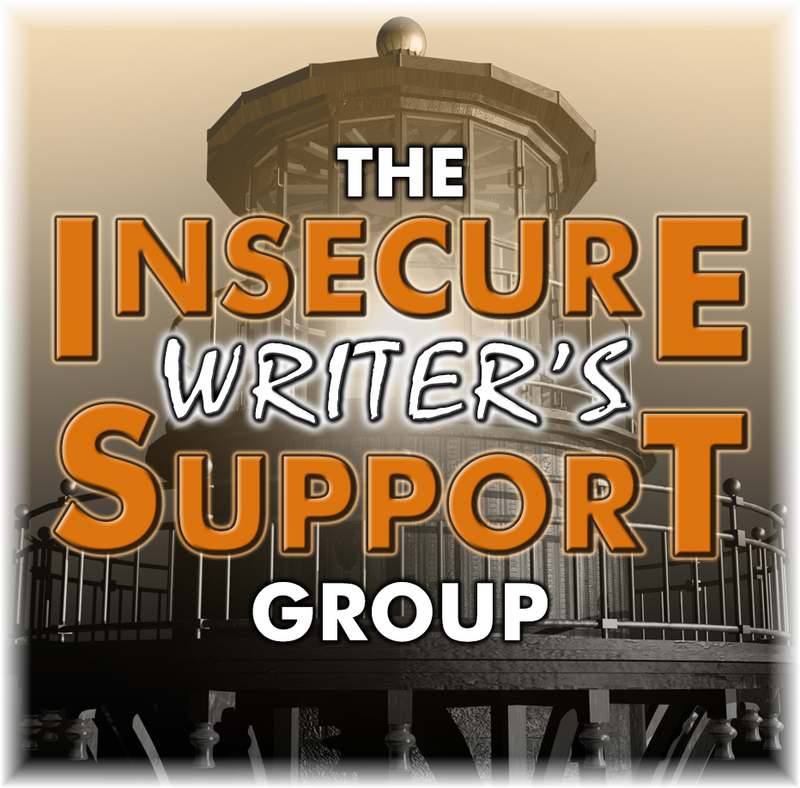 I think it would be great to have a writing group you meet with regularly – I wish there was something like that where I am. Start one, Ellen! I put a small ad in the paper saying “writer’s group forming” with my phone number. We started out with three faithfuls and grew. That was 40 years ago and they’re still going strong. We have to ignore the negative! Thanks for popping in, Erika! You’ve done a lot of exciting things! Seeing your play performed must have been wonderful. And thanks for the inspiration to “chase the markets,” I really need to get better at doing that. I love that you try out different styles and genres to see what appeals to you. I also love that you read a lot to educate yourself and hone your craft. Not being afraid to fail is critical to pursuing writing. Being open to trad and indie publishing is also important. I love this. I had a writing mentor who once talked to me about the importance of line, and that it matters just as much in fiction as in poetry. Make every word count, make them fight for space in your creative works. Give yourself limits and stick to them. It was the best advice I ever received. Ryan, “make them fight for space” — I like that! I have several great books by the late Gary Provost. You may have heard of him. One is called Make Every Word Count. That was drilled into my head years ago by various writing teachers. I try but I don’t always accomplish it. Thanks for stopping by! Absolutely, Anna! Thanks for popping in. Well done. Enjoy your journey. I enjoyed your enthusiastic post, Jessica, and learning about your writing journey! I smiled at the ending. I wrote a few plays for kids in elementary and had the fun of seeing them performed. Good luck in the future! Great post, and an interesting journey! I don’t think I’ll actually “arrive” until they carry me out feet first, but I know every milestone feels like an arrival! Your post shows the importance of being brave and adventurous. It’s a good point that if we think creatively, we often surprise ourselves. Congrats on your play! What a great, positive message! We each have to make it what works for us, but driving ourselves forward is the only way. As is trying new things. Exactly, Shannon, finding what works for us is the key! Thanks for stopping by. What an encouraging post! Thank you so much for this! Thank you, Lauren! I hope you’ll come back to read me.